I started blogging way back 2006. Since then I never stop blogging. There were days that I am not updating my blog maybe because I was busy or not feeling right but I always come back here. This is my hiding place…. and this is where I empty my mind. This is where I love to express everything. I am a simple woman that you can easily talk. 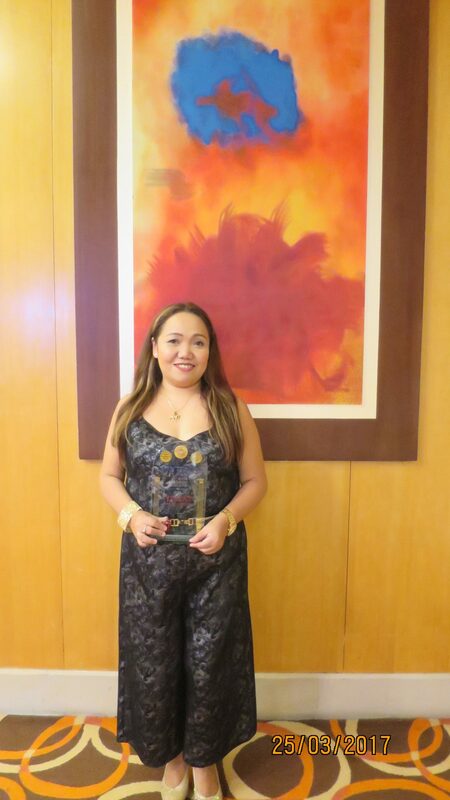 I am the owner of Sasuman’s Travel and Tours, Angel Ayumi’s Wellness Spa and East Joint Marketing Solutions. I love to eat, shop and travel. I love to spend quality time to my kids and be with them all the time. 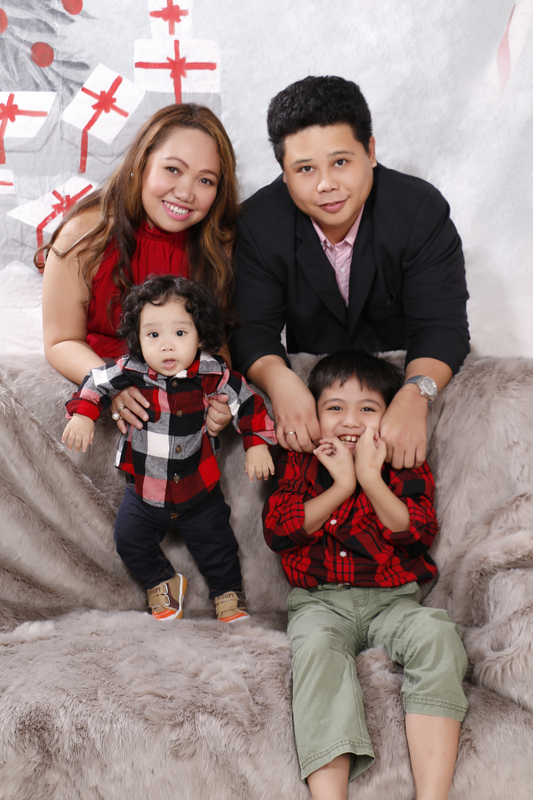 They are my inspiration and the reason why I am working hard. This blog at first was all about myself, my business, my kids and my husband and my whole life. Sometimes in our life, we thought everything is perfect, but one day, everything change. I lost my 2nd child, my little Ayumi on January 3, 2013, and that forever changed me. So you might read more about my pains and grieving process and I hope you will learn from it or at least leave something that can lighten the pain. Words of wisdom is greatly appreciated. 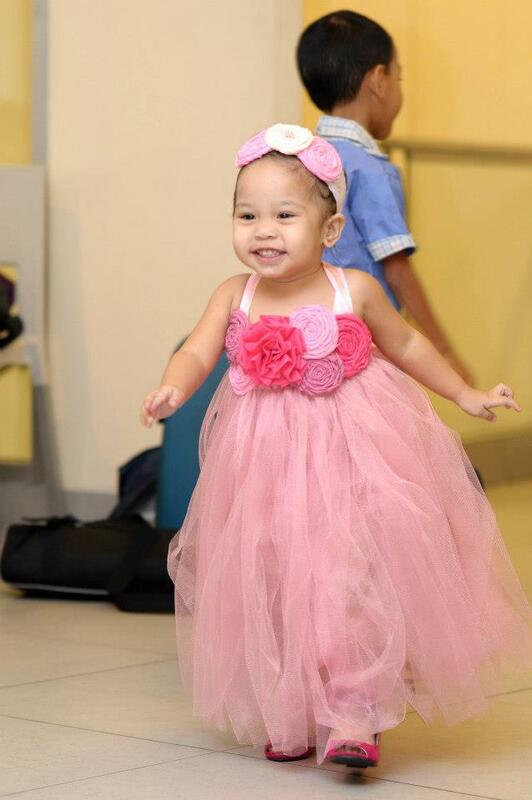 Ayumi’s picture during her 2nd birthday. Everyday is a brand new day dealing with pain, grief, fear, love and hopes about life. There are times that I am not in my best form because I was so broken dealing with the pain. There are days that I am happy and so hopeful for the future. This is my new normal and no matter how hard I try I can never be whole again. This is the story of my life. My crazy life. I hope you can stay and deal with it. How I wish Ayumi is still with us. I wish that she is with us in this picture. I always have that emptiness within me forever. I know no one can fill it, except Ayumi. This blog is all about my life. Everything about me, family, business and of all the people and things around me. I will express my feelings through this blog and a sort of therapy for me.